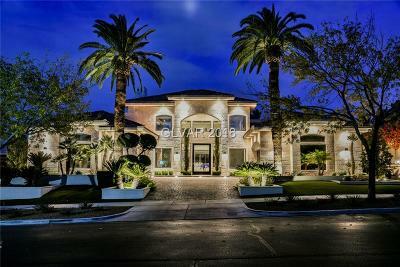 Stunning single story home! 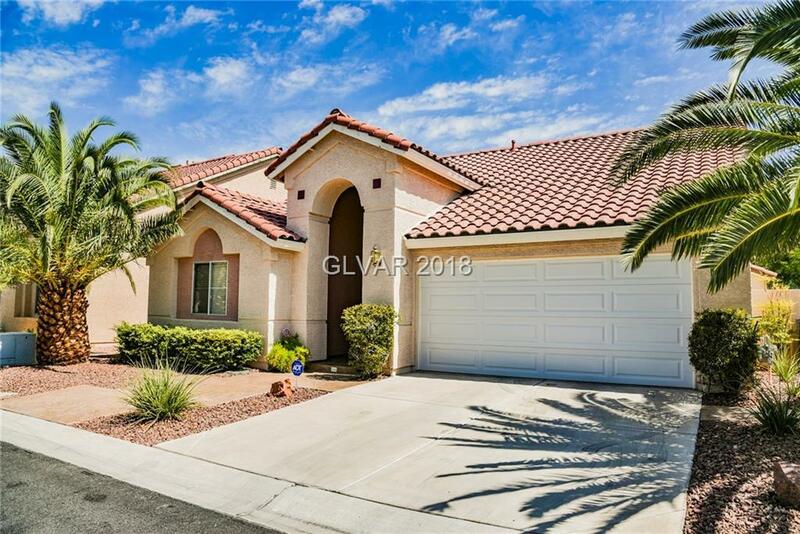 This home is located in the beautiful community of Summerlin. Home features 3 bedrooms and 2 baths. Master suite has mirrored closet doors, ceiling fan, light and sitting room. The master bath has double vanity and shower with built in seat. Beautiful curb appeal with low maintenance landscape. The backyard is a good size. Don't miss out, tour this home today!